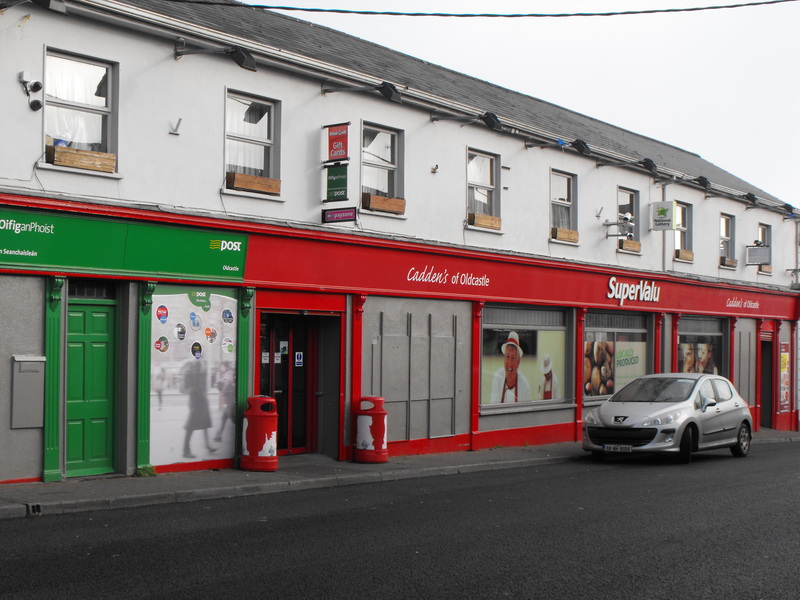 Cadden’s Family run SuperValu in Oldcastle offers personal service and Value for your money. Sometimes in large multi-nationals the prices may be cheaper on some items, however, the convenience of Supervalu in Oldcastle and the personal service quickly negate any small differential in price on some items. Cadden’s SuperValu in Oldcastle is an Irish owned Discount supermarket chain specialising in own-brand groceries and Irish produce. Cadden’s SuperValu Oldcastle employs local people and this employment is essential to the survival of one of Ireland’s most historic and culturally central traditional Irish communities. Cadden’s SuperValu Oldcastle offers great value for money, check-out the Special Offers, check-out the fresh fruit and veg, check-out the butchery department, check-out the healthy food options, check-out the house-hold items, pet food section, bakery and so much more. SuperValu is Ireland’s biggest grocery retailer again, elbowing Tesco from the coveted top spot. New data this morning from research group Kantar Worldpanel shows that SuperValu, the brand owned by Cork-based Musgrave, had a 24.6pc share of Ireland’s multi-billion euro grocery market during the 12 weeks to November 8.